Well established Chinese restaurant in a heavily tourist area in Santa Barbara County. Recently remodeled 5500 sq ft with an office, an enclosed counter area, a meeting room, a private banquet room, and a main dining area with 3 buffet tables. Rent $5500 includes CAM with 2 years remaining plus a 5 year option. Owner relocating to China Town and thus want to sell. Asking $120,000. 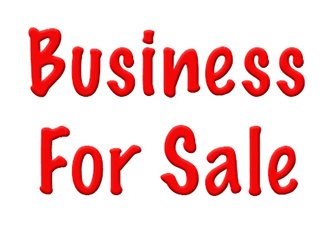 This is a a Paramount Restaurant Brokers, Inc. listing.